Born in Cracow in 1955, Paul H. Dembinski studied political science in Geneva and received his doctorate in economics in 1982. In 1979 he was appointed lecturer and assistant professor at the University of Geneva, and in 1991 he was appointed visiting professor at Switzerland’s University of Fribourg, where he now occupies the chair of International Strategy and Competition on a half-time basis. 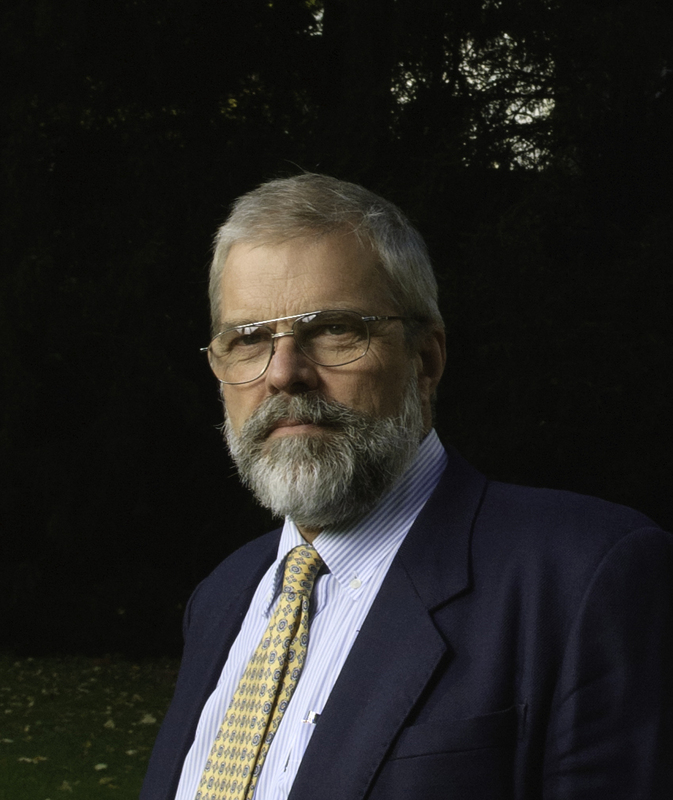 In 1989 he and his associate Alain Schoenenberger founded Eco’Diagnostic, a fully independent, interdisciplinary economic research institute that still operates today. An expert on behalf of international organizations such as OECD and UNCTAD, he also conducts studies of Switzerland’s economic fabric (at both cantonal and federal level). Since 1999 he has been co-editor of the journal Finance & the Common Good/Bien Commun. Since 2005, following the launch of the Ethics and Finance – Robin Cosgrove Prize, he has co-chaired the two juries with Ms Carol Cosgrove-Sacks and Mr Domingo Sugranyes. His working languages are English, French, German, Polish and Spanish.